What can I earn and where? 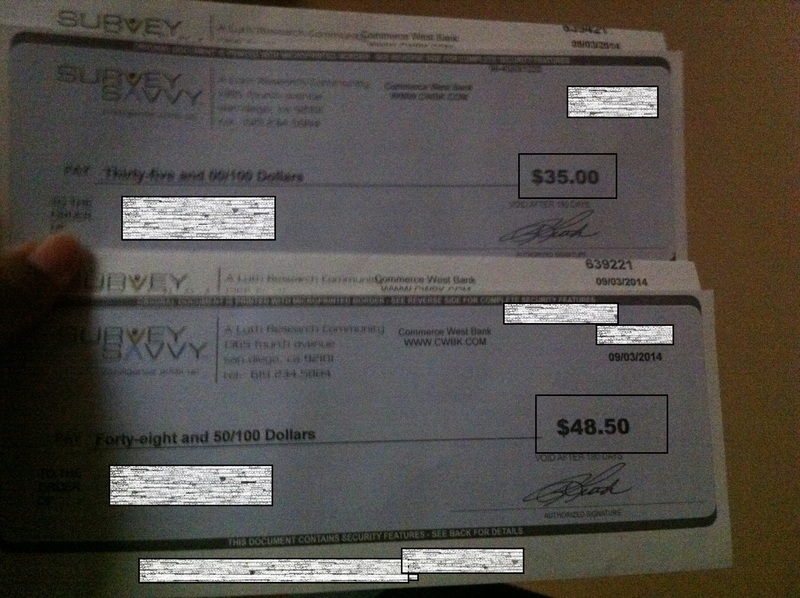 This site will remain online but all new articles will be uploaded on the new website: http://onlinearnsavvy.com/ . Please check the new site for updated and relevant information. Thank you. 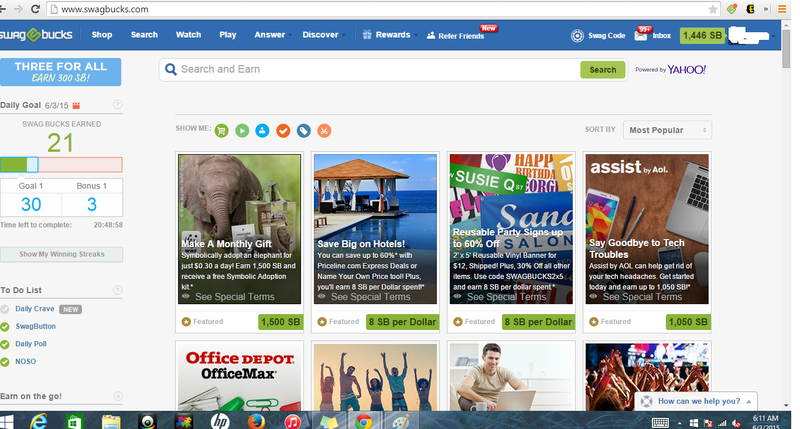 Online Earn Savvy was founded with the intention to discover free and fun ways to make money online. OES serves to inform the public of the various ways they can earn money online, earn money through their phone, or through other venues such as market research. OES also discusses ways to find free stuff and get some of the greatest deals! *************************************************************************************If you’re looking for unconventional ways to make money online whether you’re: a stay at home parent, unemployed, a student, or just need supplemental income; these are some ways you can earn money on your phone, computer or tablet! 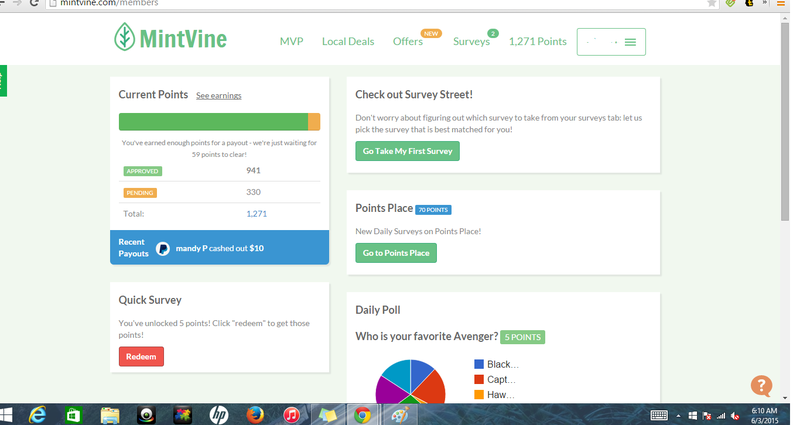 For these sites all you need to do is register, confirm, and start taking surveys. 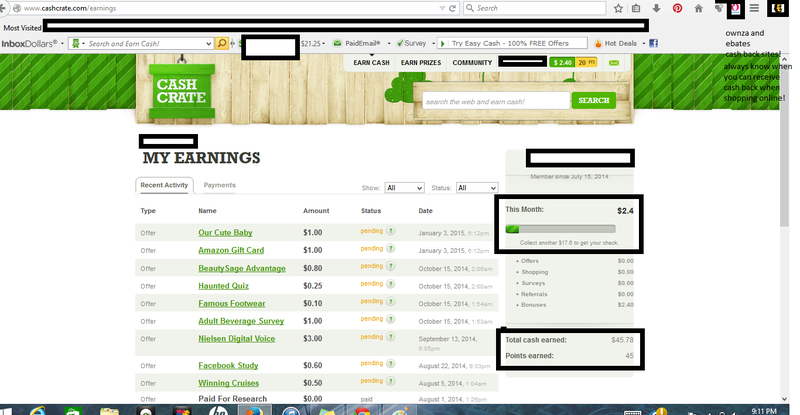 The length of the survey and the payout varies; but here I list my favorite sites. 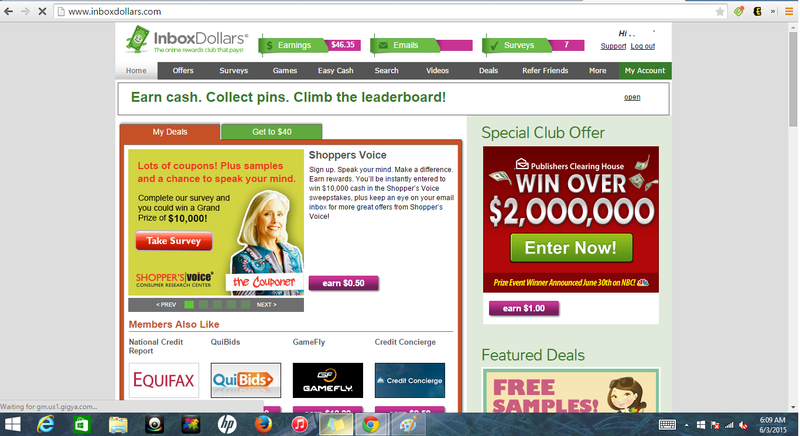 These sites/apps reward you cashback for purchases at specific retailers. Visit each site to learn more! 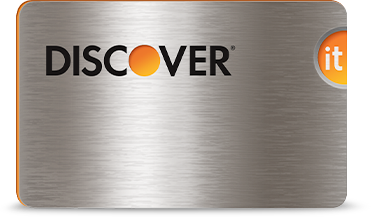 These sites offer cash rewards or gift card rewards for completing surveys, searching, watching videos, completing offers, playing games, and cashback. Timebucks – Get rewarded for surveys, offers, videos, mining and much more! 10) Perks App: Get paid for completing surveys, watching videos, completing offers, doing searches, using their screen app, and so much more. This app has probably the most ways to earn money the only downside is that this site is better to redeem giftcards than cash. 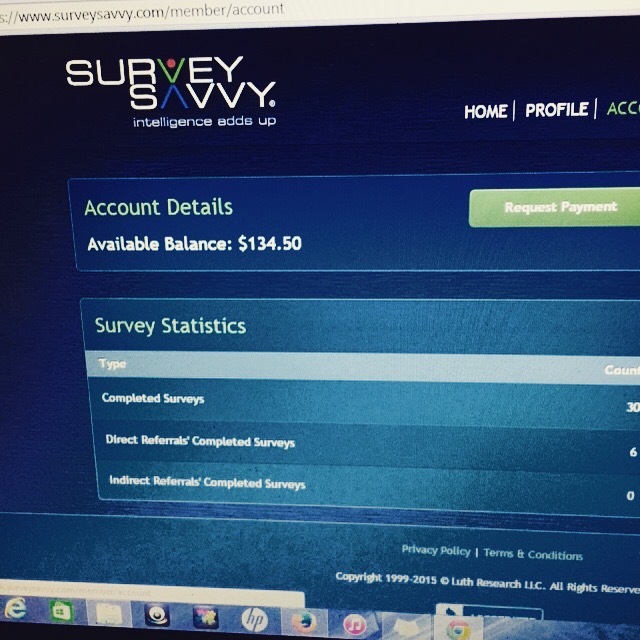 11) Survey Junkie – get paid to take surveys online! 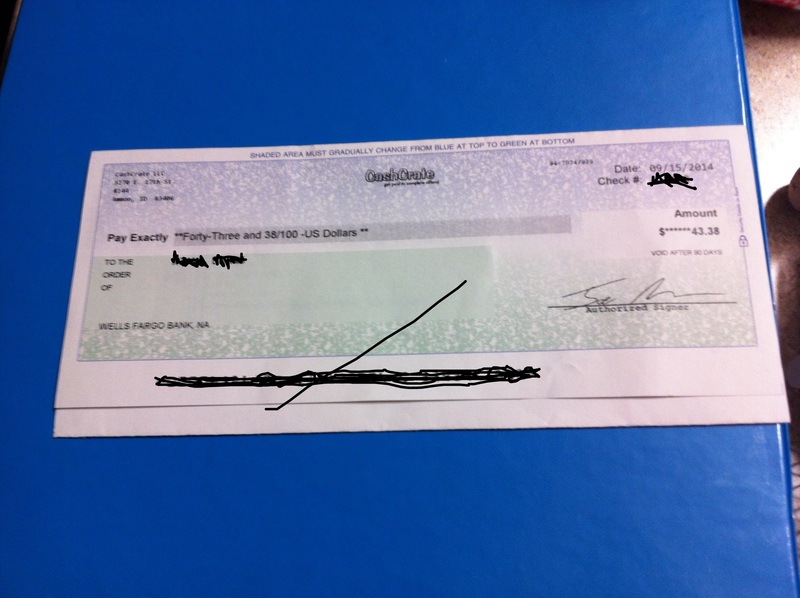 This is currently what I have earned or am going to cashout! 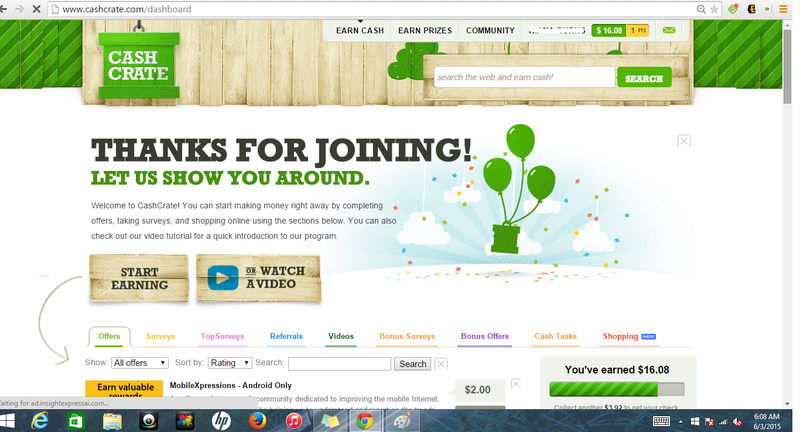 Click here for a look see at my total earnings!